One of the most anticipated synthwave debuts of 2018 has finally arrived. Now the question is, was it worth the wait? A ten-fold yes! After teasing us for months with blistering singles, We Are Magonia have unleashed Apocalypse. Not only does it prove that they could back up the hype, Apocalypse is one of best debuts to grace the scene in years. 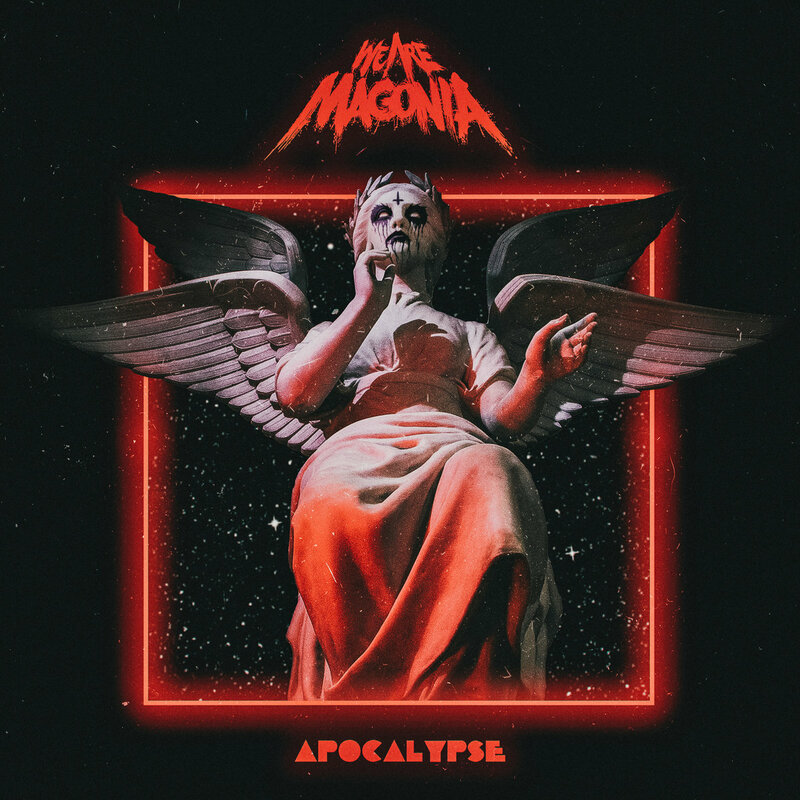 The mysterious trio of French synthwavers that make up We Are Magonia should be very proud because Apocalypse is most certainly going to be remembered as one of the best records of 2018.